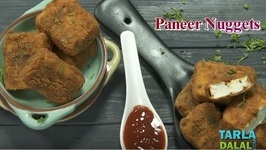 Paneer Nuggets is a quick and easy deep-fried snack that will appeal to everybody. 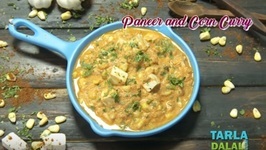 Here, a succulent and spicy mixture of paneer and tongue-tickling spice mixes like garam masala, chaat masala, etc., is coated with batter, dusted with bread crumbs and deep-fried. 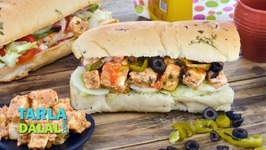 The bread crumbs give the Paneer Nuggets a wonderfully crispy outer layer, while the paneer inside is melt-in-the-mouth soft. 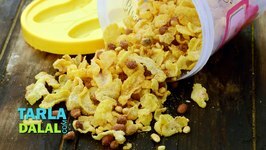 The touch of spices is a master-stroke, which boosts the taste of this snack manifold. 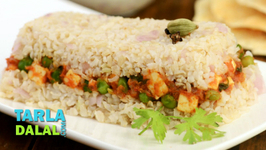 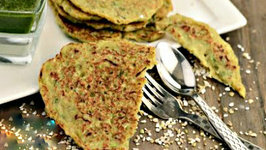 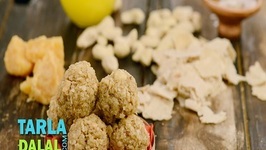 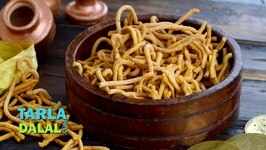 Enjoy it as a tea-time snack, or serve it as a starter at parties. 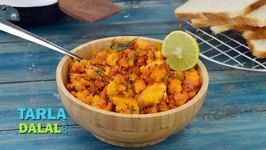 1.Combine the ginger paste, garlic paste, garam masala, chaat masala chilli powder, lemon juice, coriander and salt in a deep bowl and mix well. 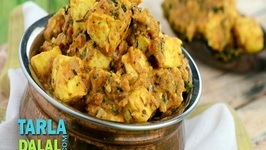 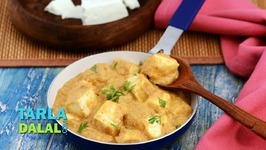 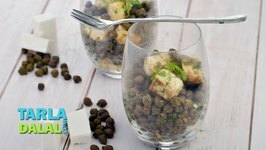 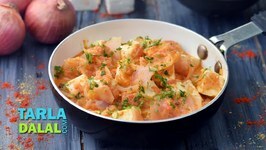 2.Marinate each paneer cubes with the prepared masala, from all the sides and keep aside for 15 minutes. 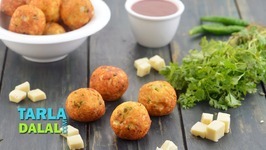 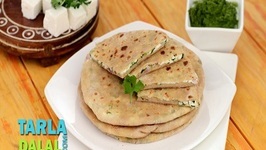 3.Dip each paneer cubes in the prepared plain flour water mixture and roll it in the bread crumbs till they are evenly coated from all the sides. 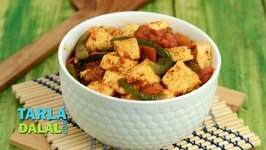 4.Heat the oil in a deep non-stick pan, deep-fry a fry few marinated paneer cubes at a time till they turn golden brown in colour from all the sides. 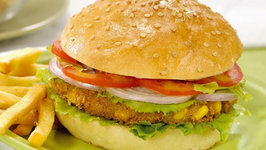 Drain on an absorbent paper. 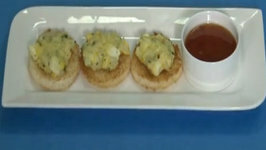 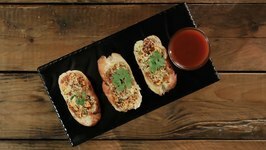 5.Serve immediately with tomato ketchup.